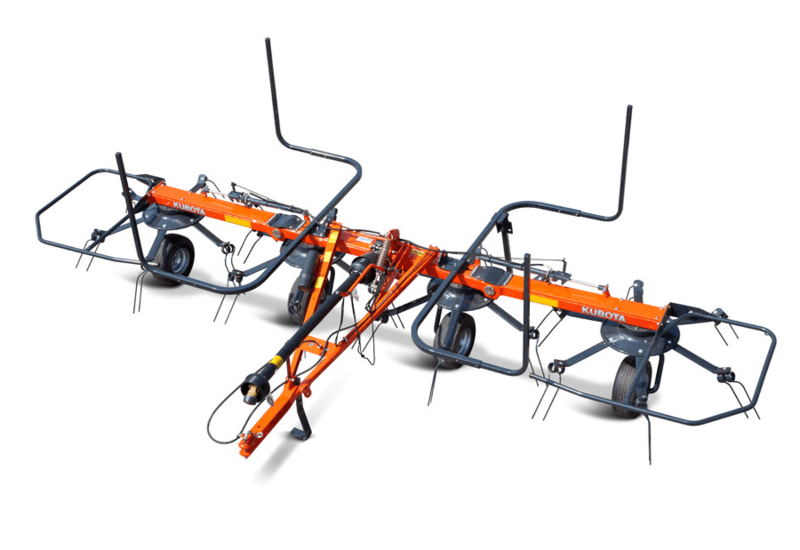 If you're looking for quality equipment and exceptional services provided by trained experts, you've come to the right place. 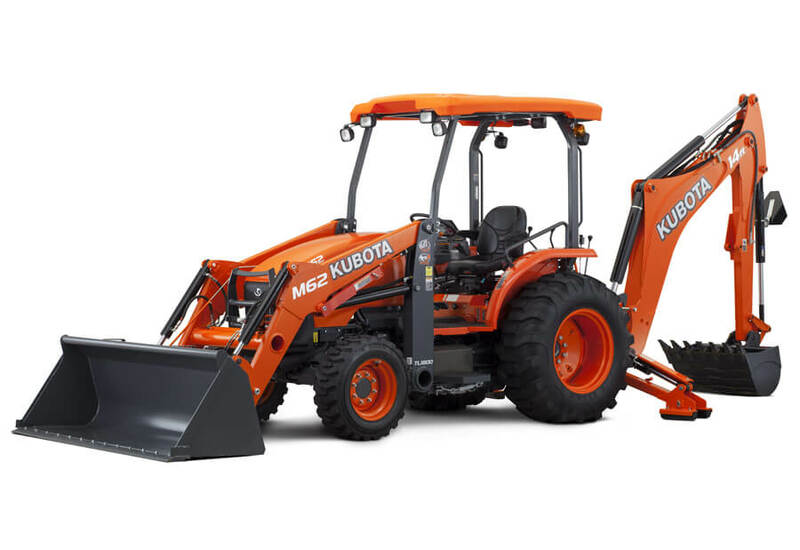 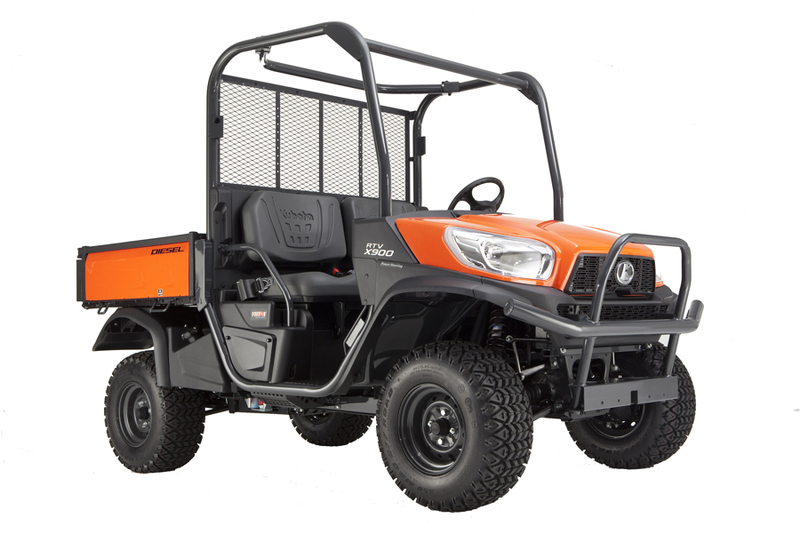 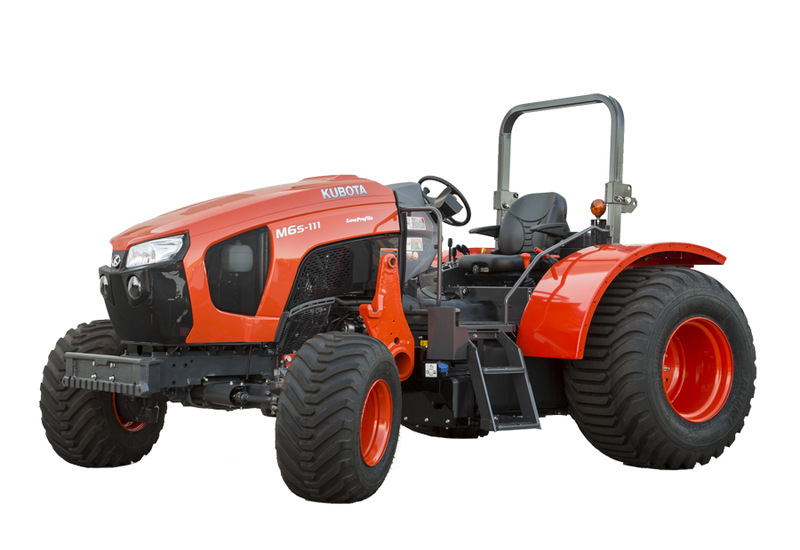 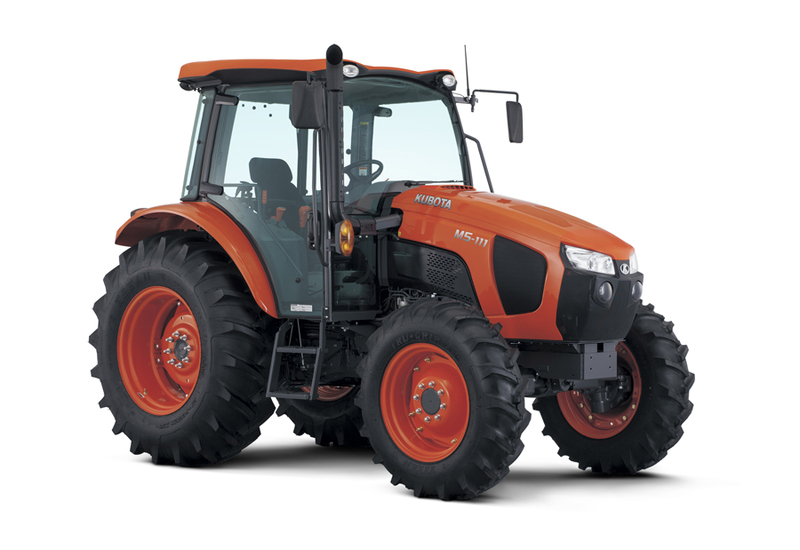 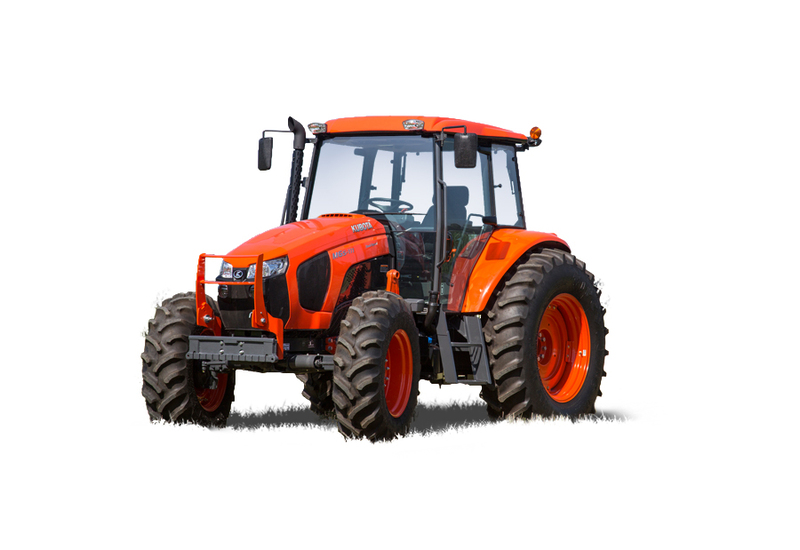 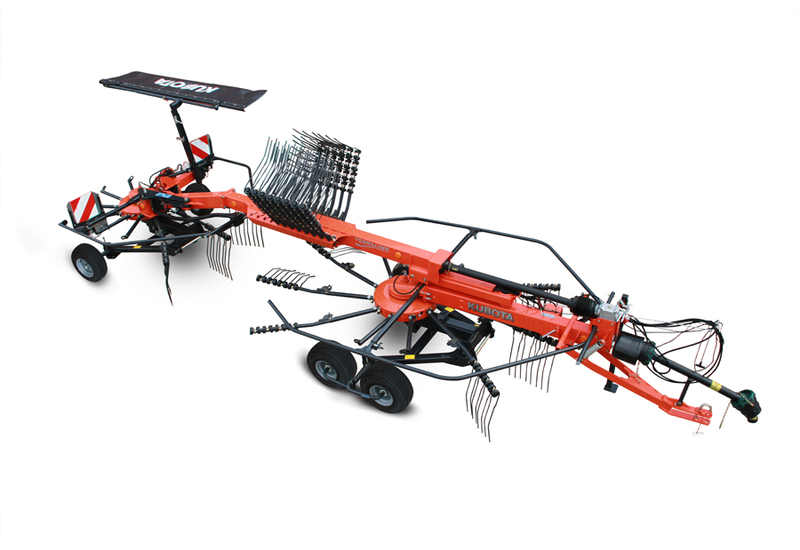 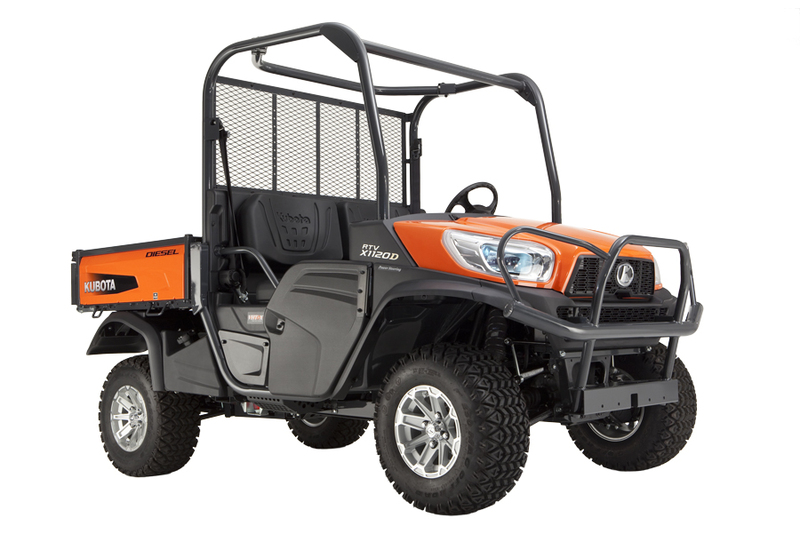 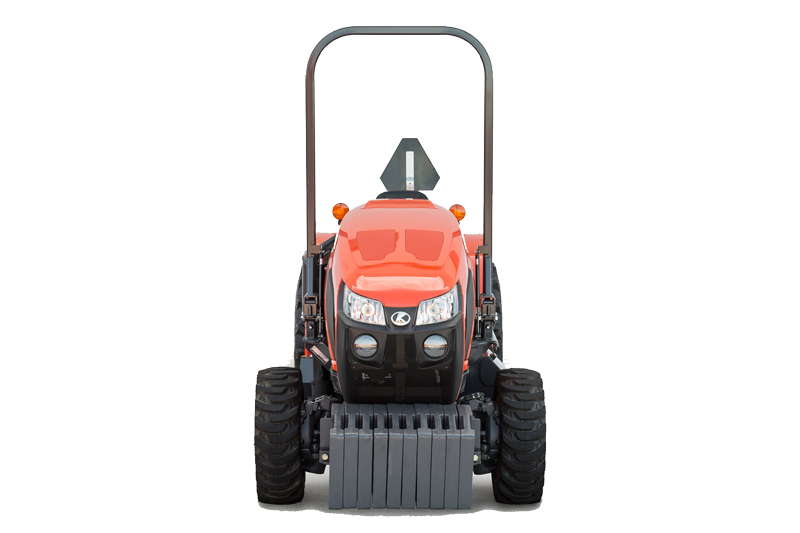 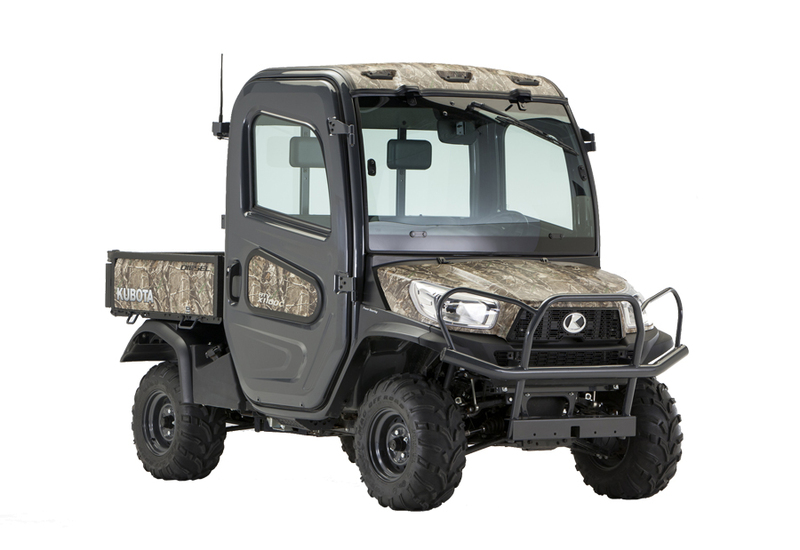 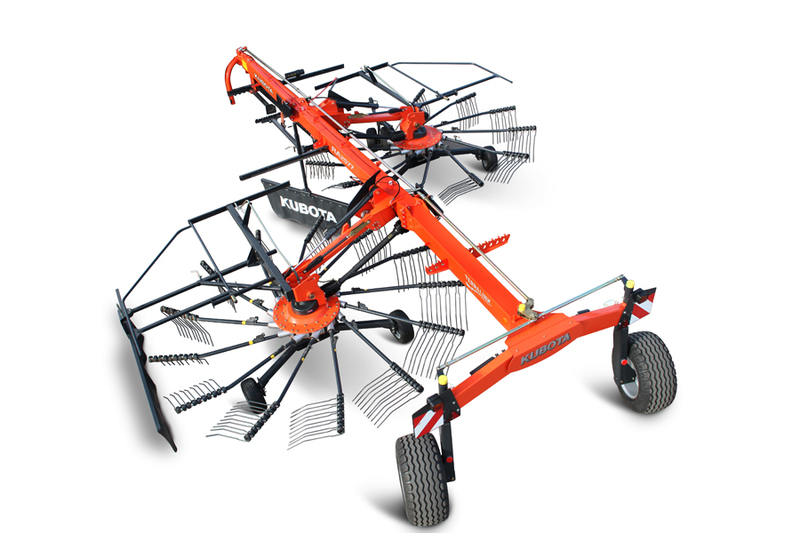 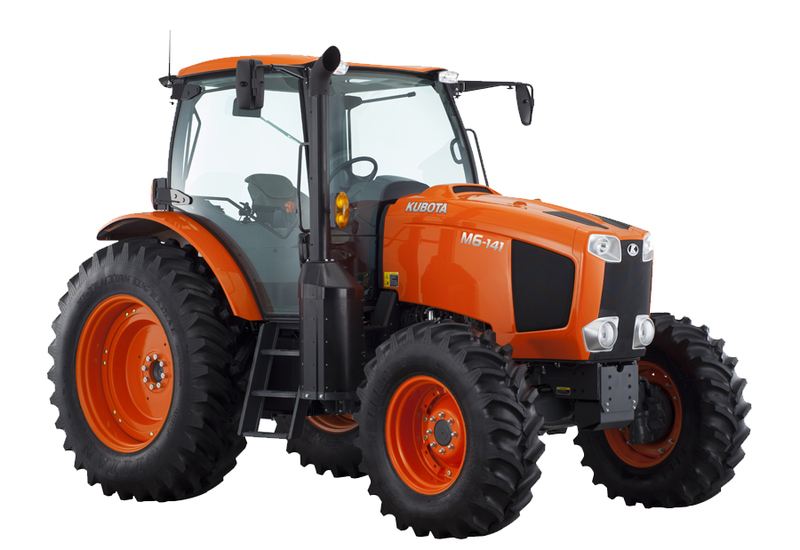 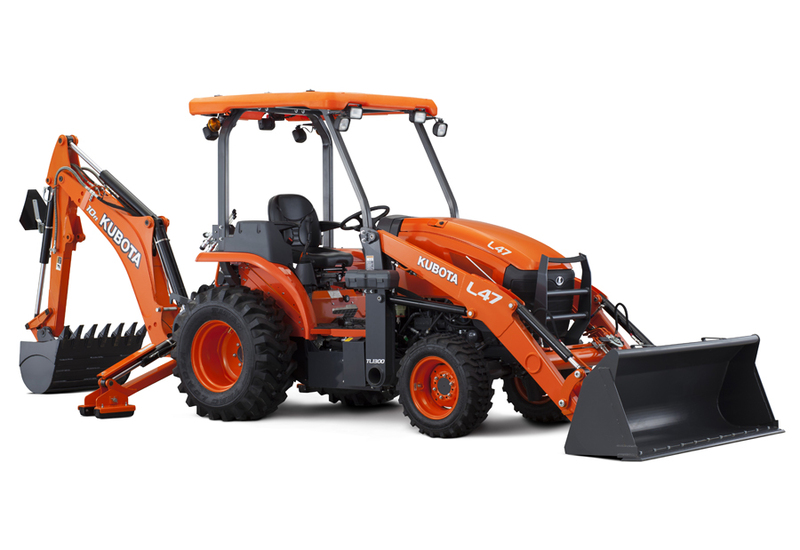 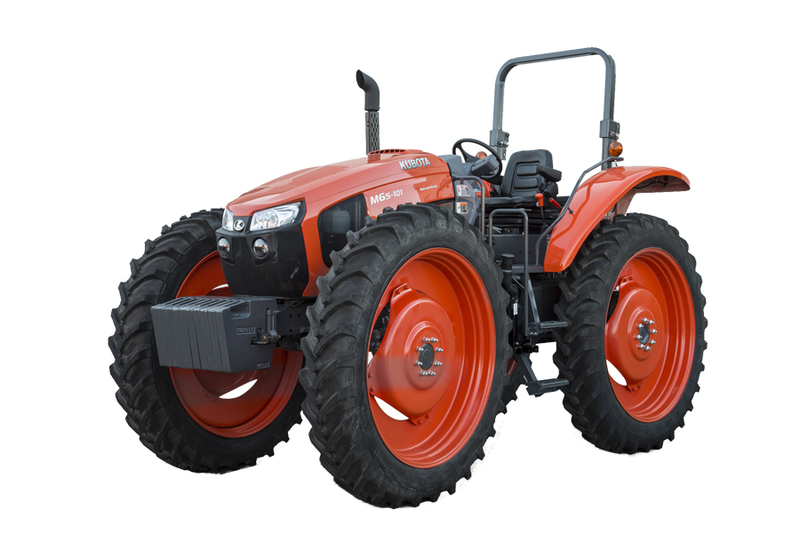 At Mesa Tractor, Inc., we pride ourselves on matching each customer's unique needs with the Kubota that will serve them best. 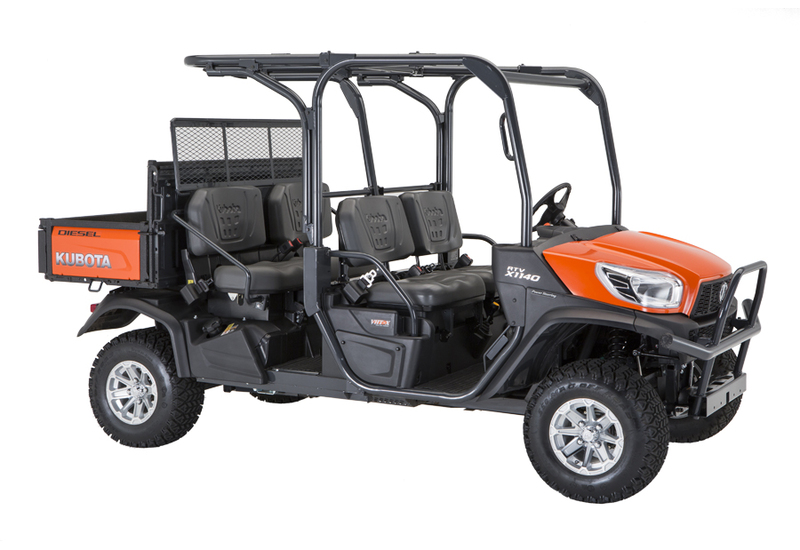 We're glad you're here, where you can check out our inventory, order parts, schedule a service appointment or simply give us a call at 505-344-1631 and let us know how we can help you.